It’s a word we use all the time, yet what does it actually mean? 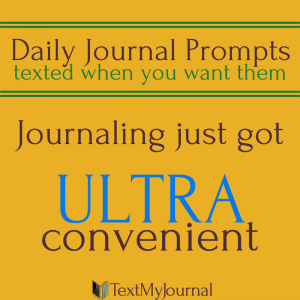 Inspiration probably means something completely different to me, your next-door-neighbor, and you. Neat. But a textbook definition really does me no good in my question to find inspiration…. It sounds more like an action word to me! 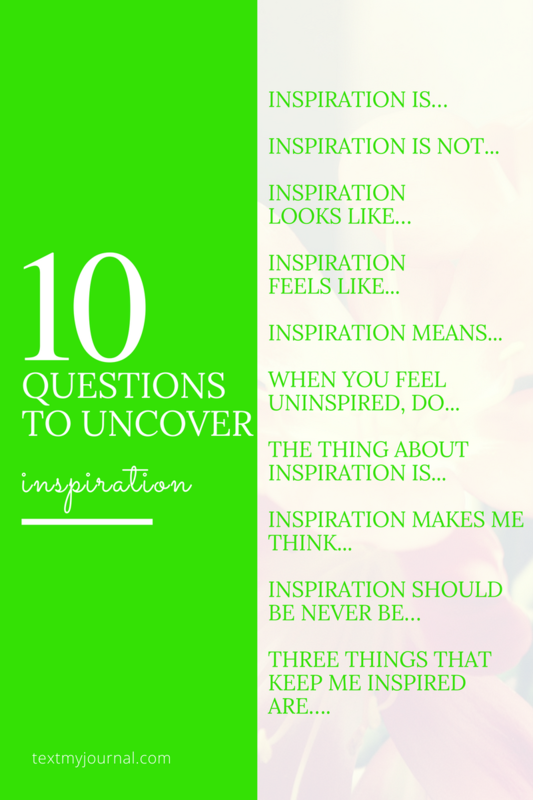 So how can you and I search for inspiration if we don’t even have the same definition? 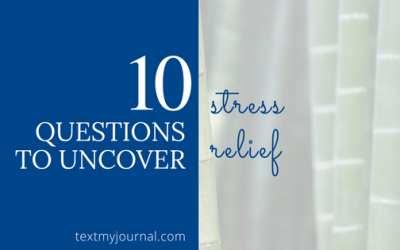 A few months ago, we had an awesome guest post from This Wondrous Life. 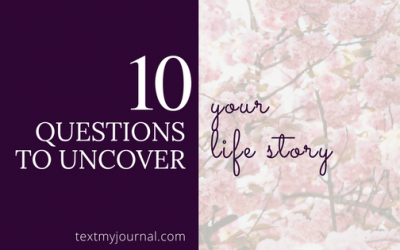 We’re bringing back this awesome post as the first of a series called “10 Questions.” Check back each week for another 10 question exercise to discover you, your goals, and to help find a direction in various aspects of life. 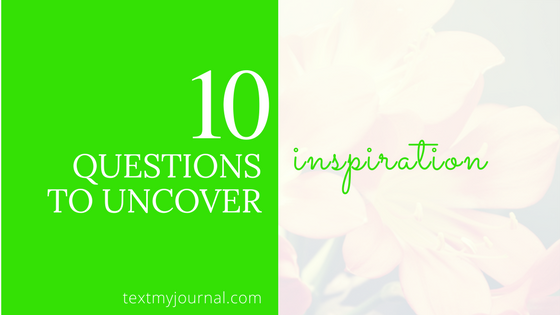 Use this 10 question exercise to help discover what inspiration means to you! 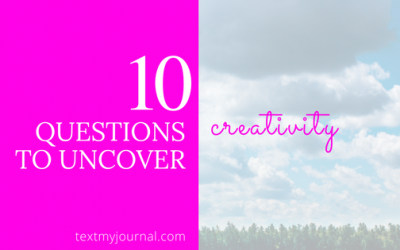 Three things that keep me inspired are…. 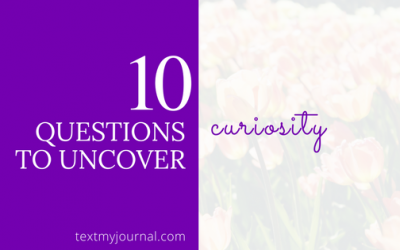 Read more "10 Questions" now!